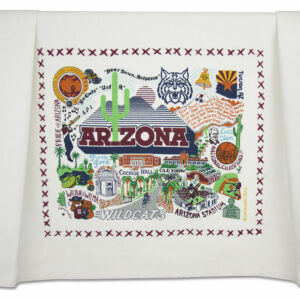 University of Arizona Dish Towel $21.00 1 1 Complete! 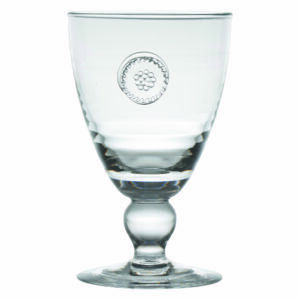 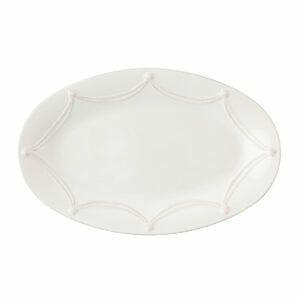 Courtly Check Bent Pie Server $58.00 1 1 Complete! 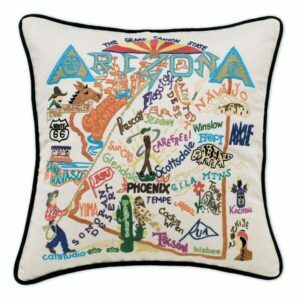 Arizona Pillow $195.00 1 1 Complete! 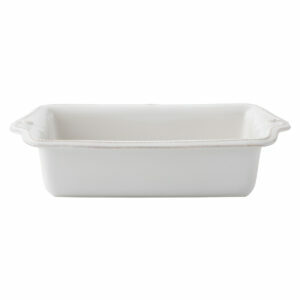 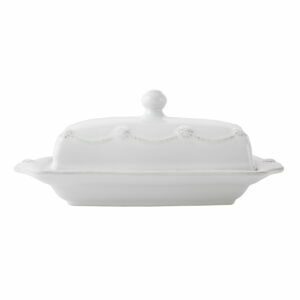 Berry & Thread Whitewash Loaf Pan $52.00 1 1 Complete! 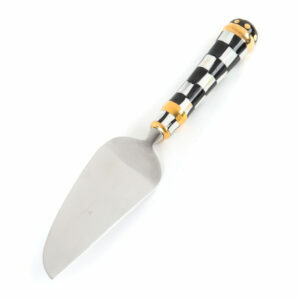 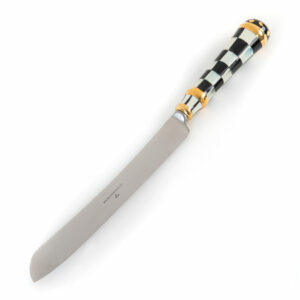 Courtly Check Cake Knife $58.00 1 1 Complete! 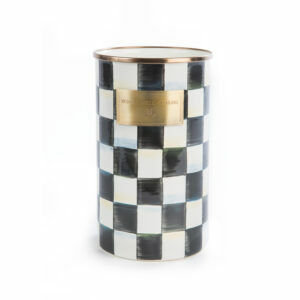 Courtly Check Enamel Utensil Holder $78.00 1 1 Complete! 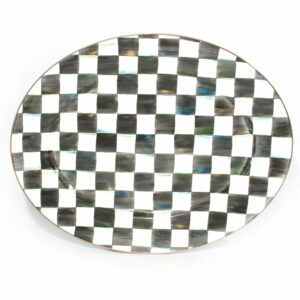 Courtly Check Enamel Oval Platter - Large $180.00 1 1 Complete! 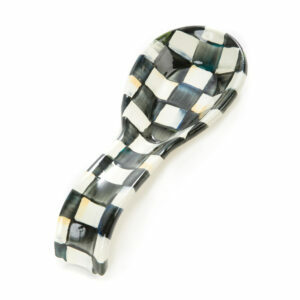 Courtly Check Enamel Spoon Rest $44.00 1 1 Complete! 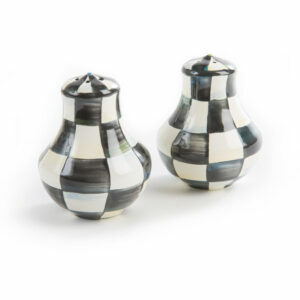 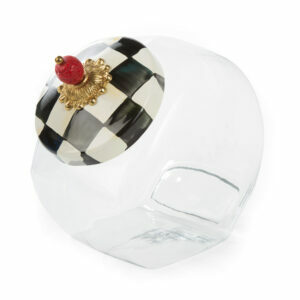 Cookie Jar with Courtly Check Enamel Lid $58.00 1 1 Complete! 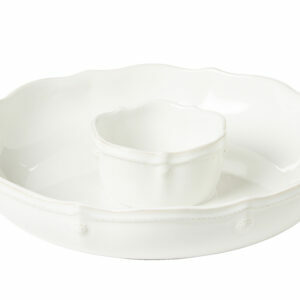 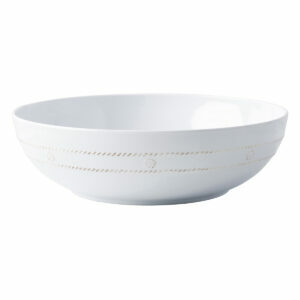 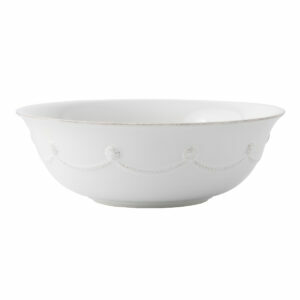 Berry & Thread Melamine Whitewash 12" Bowl $49.00 1 1 Complete! 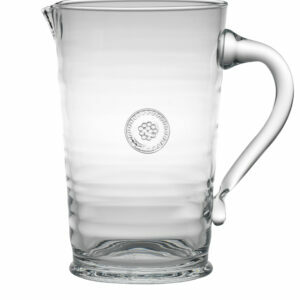 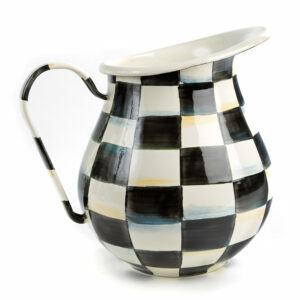 Courtly Check Enamel Pitcher $85.00 1 1 Complete! 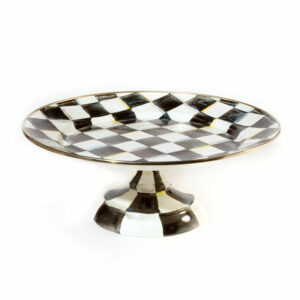 Courtly Check Enamel Pedestal Platter - Large $120.00 1 1 Complete! 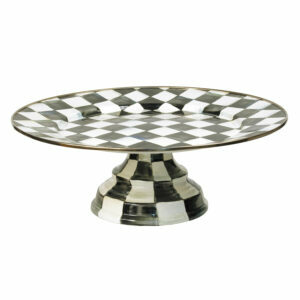 Courtly Check Enamel Pedestal Platter - Small $85.00 1 1 Complete! 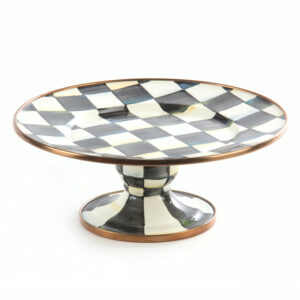 Courtly Check Enamel Pedestal Platter - Mini $55.00 1 1 Complete! 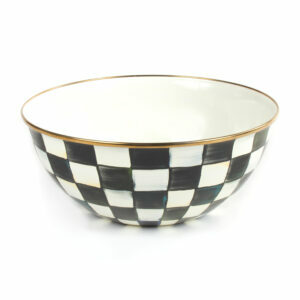 Courtly Check Enamel Everyday Bowl - Large $75.00 1 1 Complete! 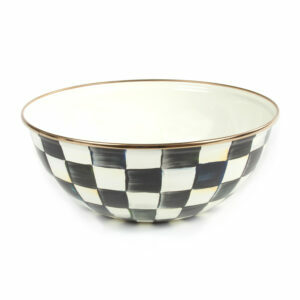 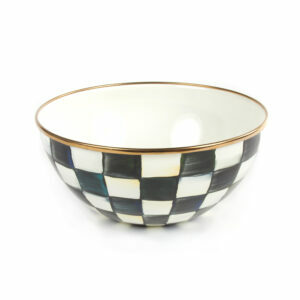 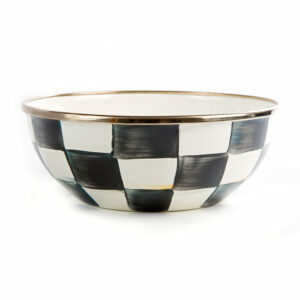 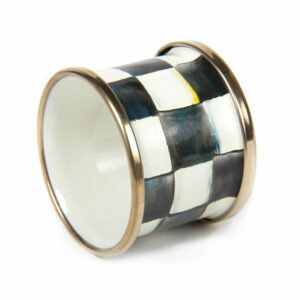 Courtly Check Enamel Everyday Bowl - Medium $65.00 1 1 Complete! 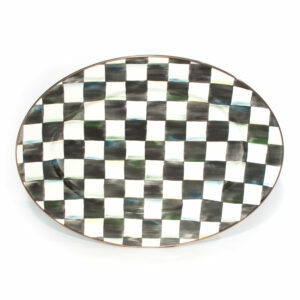 Courtly Check Enamel Oval Platter - Medium $150.00 1 1 Complete! 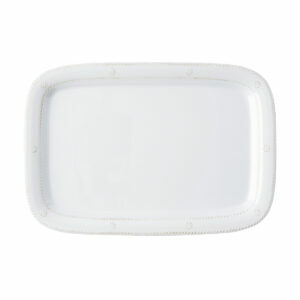 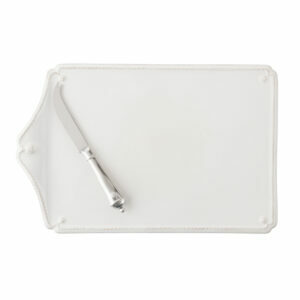 Berry & Thread Melamine Whitewash 16" Serving Tray/Platter $49.00 1 1 Complete!